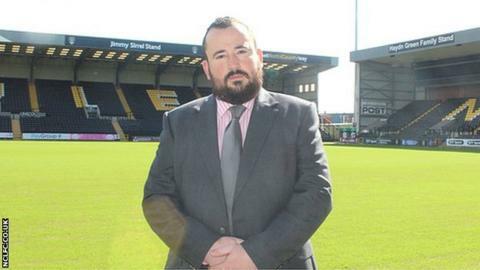 Luke Negus-Hill has resigned from his position as chief executive of FA Women's Super League side Notts County. "I have enjoyed every minute at this club and know it will continue to make great strides in the women's game." A statement on the club website said: "The club would like to thank Luke for his hard work at Notts County Ladies Football Club over the past two years."